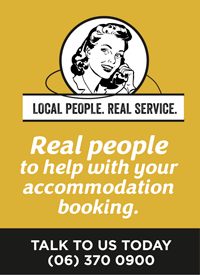 It's easy to hire bikes or book a guided cycle tour in the Wairarapa - wherever you're based. 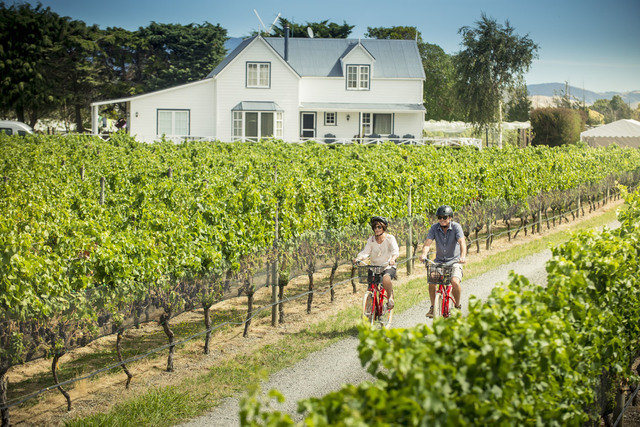 Cycle the vineyards in Martinborough, explore family-friendly Carterton and Masterton, or hit the spectacular Rimutaka Cycle Trail via Featherston. You're spoilt for choice!